Home Rooflights & Roof Vents What should you consider when designing roof terraces? Space is often at a premium in the UK. In most of the country, around 20% of households live in flats, many of which have no garden or balcony space. 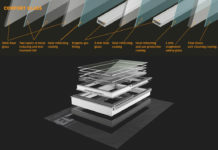 The problem is compounded in areas where most of the accommodation is apartments. One way to effectively increase the amount of outdoor living space on a property is to build a roof terrace, but where should you begin? 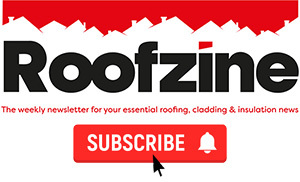 Rooflights.com and Glazing Vision have created a guide to planning and specifying roof terraces. During the early stages of the planning process, it is important for the design team to work closely with the homeowner or developer to determine exactly what is expected of the finished roof terrace and how it will be used. Will the space be used by children? Will pets use the space? How much time will be spent on the roof terrace? How can you maximise the best views? How will the outdoor terrace be made accessible? Will you need walk-on roof lights for lighting up the space below? What kind of lighting will be required? While creating stunning visual elements and features within the design is key to unlocking a space that meets and exceeds expectations, safety and functionality must come first; this article outlines some important factors to consider. Privacy is one of the most common reasons for planning permission to be denied. If there’s a chance that the roof terrace will look out over a neighbour’s property, then you will probably need to find a way to obstruct those views. For example, frosted glass balustrades or privacy screens may be required. 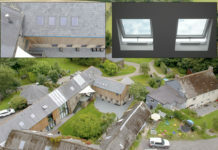 Access from the same level – This is often the result of an extension project, where a single-storey extension is added to a property, and the flat roof of the extension is turned into a terrace. In this situation, access can be fairly easy: a set of doors can be built into the existing upper-storey wall to provide access. Access via stairs – If the roof is directly above the rest of the accommodation, then a set of stairs will need to be installed to provide a route to the terrace. 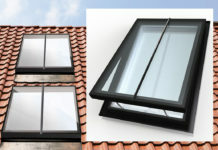 Rooflights are a popular solution for roof terrace access. Boxed or sliding rooflights for example, can create the vertical space necessary for the staircase and the associated headspace clearance. Approved Document K sets out the requirements that must be met to prevent injuries due to falls, collisions and impacts. According to Approved Document K, there needs to be at least 2m of head clearance on any staircase (measured from the pitch line), while the width and length of a landing should be at least as great as the smallest width of the flight of stairs. Approved Document A – This part of the Building Regulations requires that buildings be constructed so that combined dead, imposed and wind loads are sustained and transmitted to the ground safely and without causing deformation of any part of the building. Approved Document Q – This part of the Building Regulations covers the standards for doors and windows to resist physical attack by a burglar. It also applies to some rooflights designed for flat roof applications, particularly those installed on the top of single-storey extensions. All of the above will need to be considered when planning your dream roof terrace space. 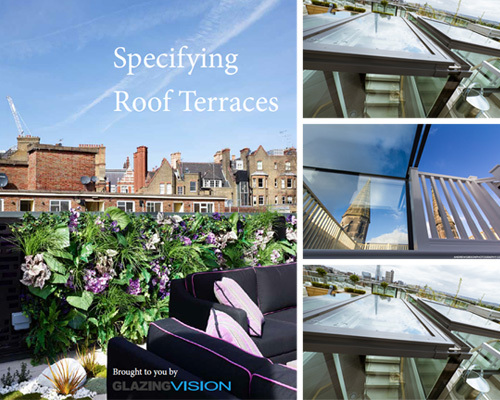 To offer a helping hand, Rooflights.com and Glazing Vision have created a comprehensive guide to planning and specifying roof terraces, which covers a range of issues surrounding design, structure and access.